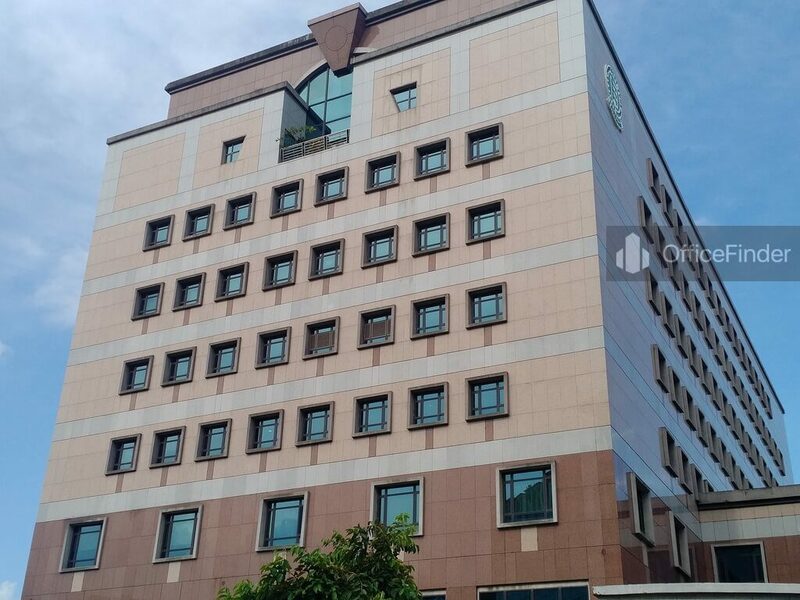 The CPF Tampines Building is a prime office building located in the Tampines Regional Central, a commercial area in the east region of Singapore. CPF Tampines Building was completed in year 1992. The building has a total floor count of 9-storey with car parking facility. The building has a typical floor plate of around 13,000 square feet spreading from level 2 to 9. 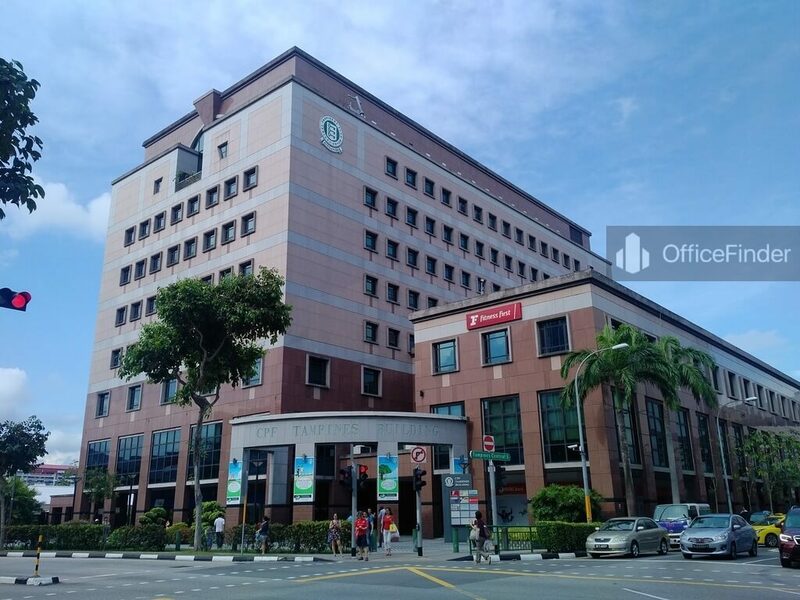 Office space for rent in CPF Tampines Building is an excellent choice for businesses seeking affordable rental office space in the east region of Singapore. 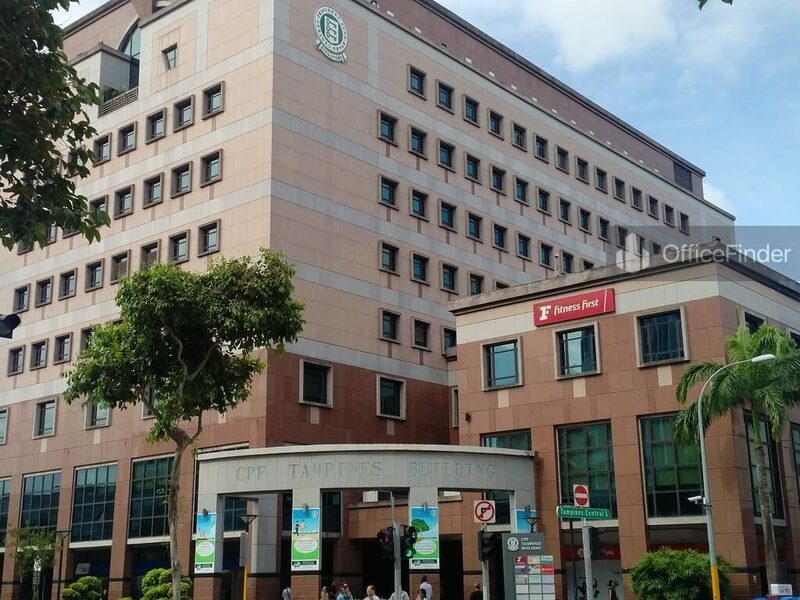 CPF Tampines Building is conveniently accessible via the Tampines MRT station and various bus-stops with close proximity to the building. It is one of the office building nearest to the Changi International Airport. 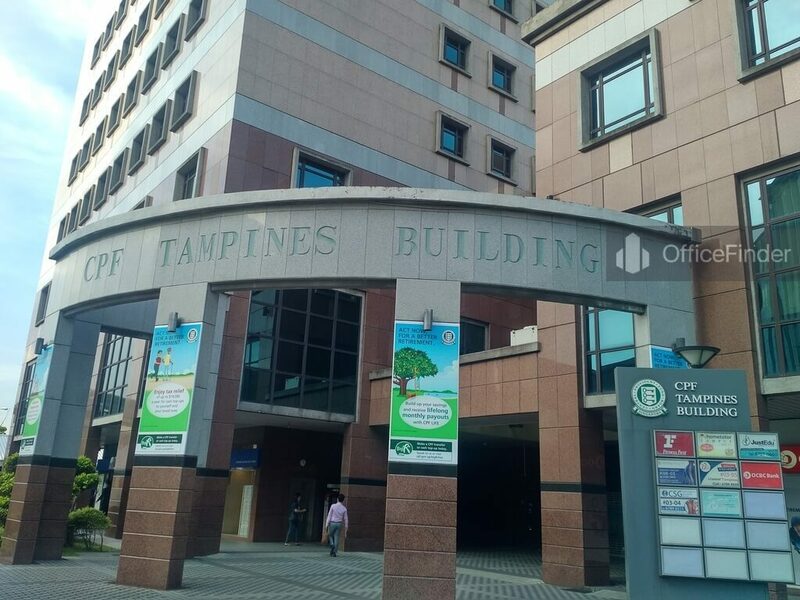 CPF Tampines Building is situated in a convenient location, close to a wide array of amenities. These include specialist business support services, fitness centre, meeting facilities, business hotels with facilities, banks, childcare, pre-school centres, food centres, and eateries together with a wide selection of retail and dining options. 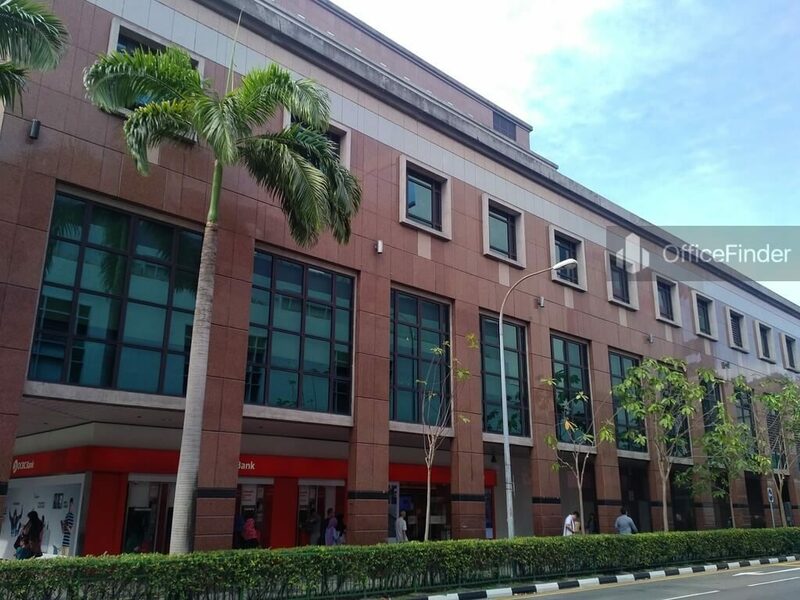 Some of Other office buildings close to CPF Tampines Building include Abacus Plaza, Tampines Plaza, NTUC Income Tampines Junction, NTUC Income Tampines Point and OCBC Tampines Centre 1. For enquiry on office space for lease at CPF Tampines Building, please leave a message using the Enquiry Form.